So there's this origami exhibition, Surface to Structure, that, pending funding, may be coming to NYC this summer. The origami is phenomenal. And my uncle's work is in it. This my origami whiz Uncle Ron, whom I first mentioned here. He's pretty cool. Since we're kinda in Rabbit Mode right now, I thought you all might be interested in a different kind of rabbit than the sorts I've been making. Check out the cnn.com article here. 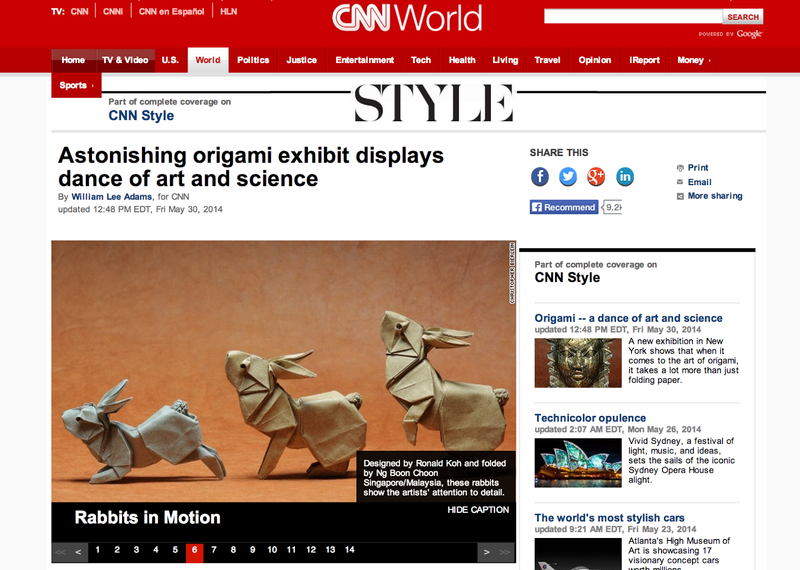 My uncle designed the rabbits on page 6 (they were folded by his friend Boon). He explained to me that he was inspired to design a single rabbit that can be folded to take a variety of postures, which is not usually possible in most origami. Our family isn't real good at believing in "not usually possible". Here is a photo we took of a picture of the rabbits in more poses. The picture is hanging in my aunt's house in Singapore. And here's the slideshow that explains the exhibition. You can see Uncle Ron at 1: 17. Here's a link to Uncle Ron's gallery, if you want to be see more of his work. Aw, I love that pic of your uncle and his bunny! And all that amazing origami - just WOW!! Very impressive work! 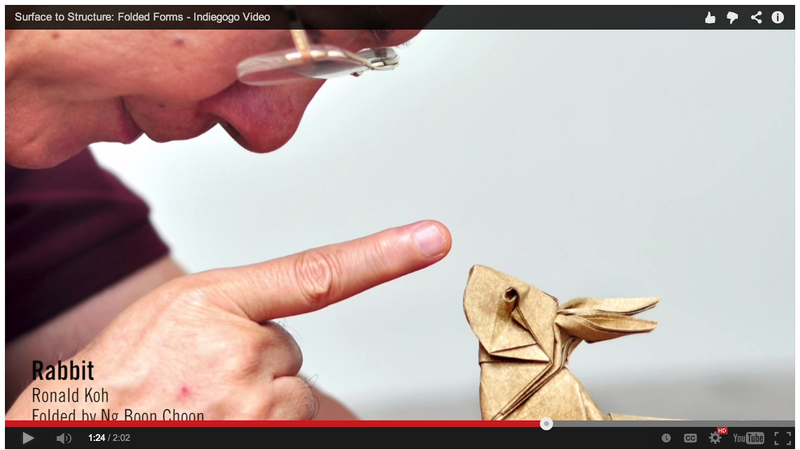 Hard to believe the very subtle qualities of rabbit behavior can be captured in folded paper! I would love to see that exhibition. That is the cutest origami I have seen - so expressive! Your entire family is so creative! Also, the timing on this post was perfection. Johnny and Emma were in "school is out and I don't know how to use free time" mode, and it inspired them to work on origami for the afternoon. Thank you! You come from such a talented family. I hope your girls are also going to go into the ARTS. The best origami I have ever seen. Your Uncle is a genius and an artist! Wish he were having a show in Sacramento, CA! Your Uncle is amazingly creative and skilled! His work is breathtaking. That exhibition sounds great too- I'm in awe in any sort of craft that is focused on the 3D form. 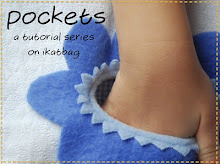 I do some 3d sewing but it definitely doesn't come naturally to me! Thank for your incredible blog. 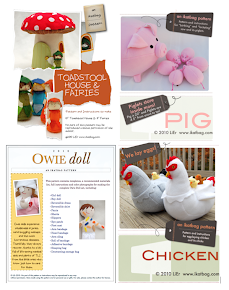 It's so fun to see all the fantastic things you make and to learn from the wealth of info- I come back to it regularly.